Velvety soft, smooth skin! 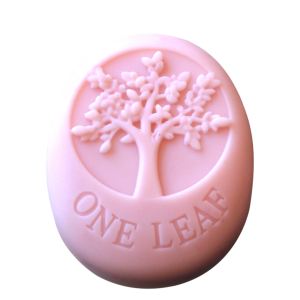 Pamper your skin with Maringa lotion the natural way. 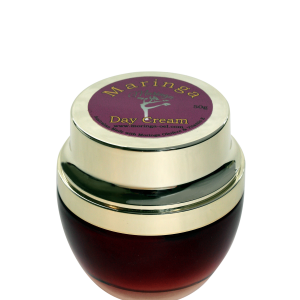 Maringa Day Cream is a light and creamy, rapidly absorbed cream, without leaving a heavy feeling on the skin. It contains precious Moringa plant oil extract with vitamin E, giving your skin a vibrant, healthy appearance with a silky smooth feel. 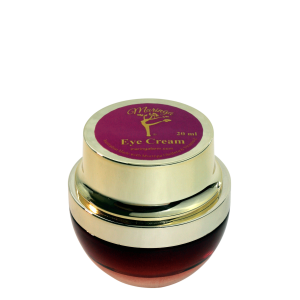 Maringa Eye Cream is a special formulation for the area around the eye, due to the Moringa plants soothing nature. It works in harmony with your skin, harnessing the natural power of Moringa to reduce signs of aging around the delicate skin area. As most of us are short on time, so take advantage of those precious hours you shut your eyes. 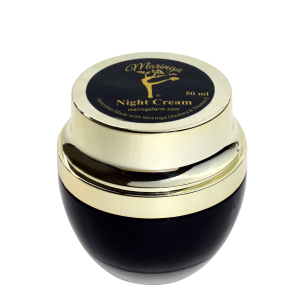 Bedtime is the best time to apply Maringa Night Cream and let those powerful ingredients work their magic and take advantage of a true beauty sleep.